Anyone who’s ever lived with me can attest that I refuse to leave home until I’ve had breakfast. The house can literally be burning down, and I’ll still pause to make a quick toast over the flames.What can I say? I love a slow morning. 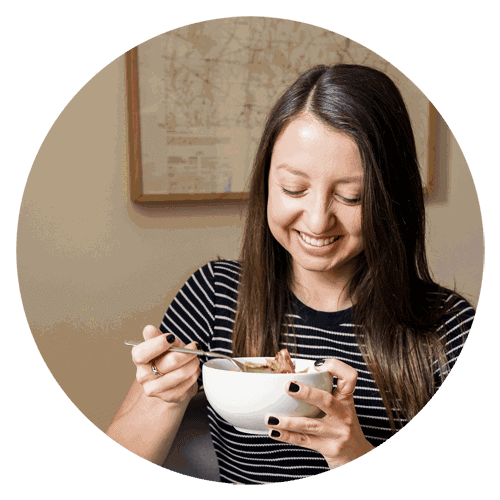 Breakfast is the perfect chance to take a little time for yourself, nourish your body, and set the tone for the day. To me, it’s a non-negotiable part of self-care. (Side note: my drawn-out morning routine drives Rene crazy since he prefers to roll out of bed, get into the car, and go. We bicker about it constantly. )When I’m . . . 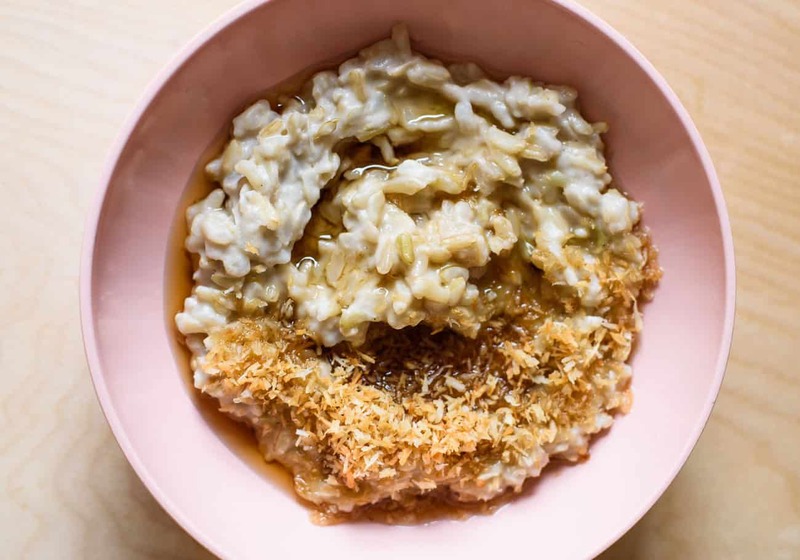 This basmati rice pudding - made with almond milk, whole grain brown rice, and coconut flakes - yields a creamy, fragrant porridge that's perfect for chilly mornings.Creamy rice is one of those comfort foods every culture seems to have their own version of. 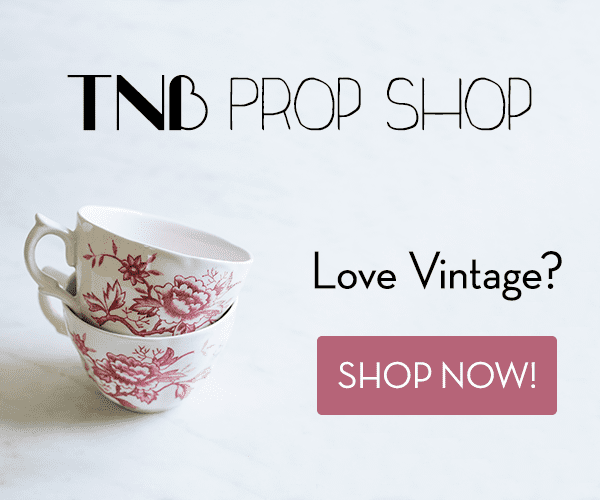 Congee, risotto, rice pudding, you name it - I love them all. Some people load theirs with nuts and dried fruit, some get theirs pre-packaged from the store; some people eat it for breakfast, while others reserve it for dessert.In my family, we have rice kasha (the Russian word for “porridge”), a sweet . . . 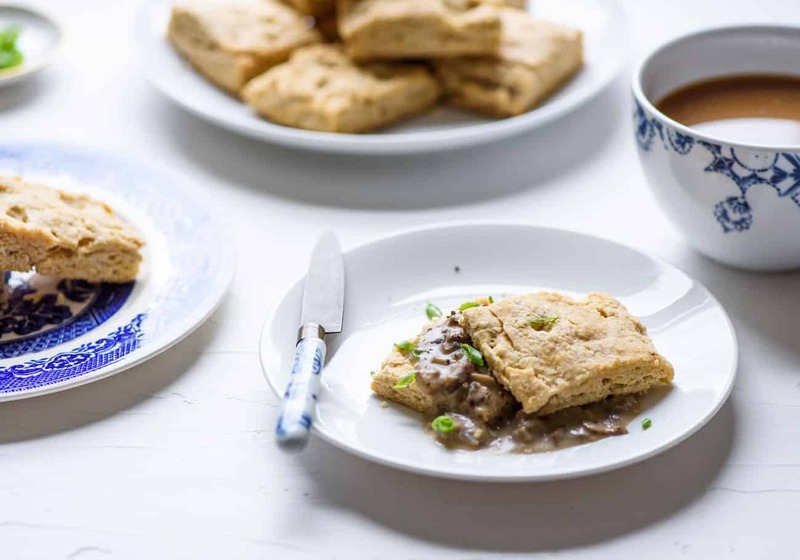 The recipe for these coconut oil biscuits with mushroom gravy comes from The Complete Vegan Cookbook. 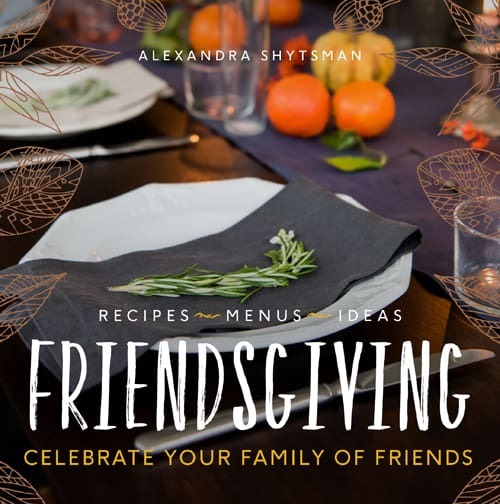 Make them for your next brunch! Biscuits and gravy is a classic southern American breakfast, and it’s as comforting as comfort food gets. You’ve got soft, buttery biscuits split through their equator and then smothered in a thick and creamy pork gravy. It’s pretty heavy stuff, and it’s totally delicious.My first encounter with biscuits and gravy was on Rene’s and my first road trip together back in 2015. We drove from NYC to Austin and back, visiting a handful . . . 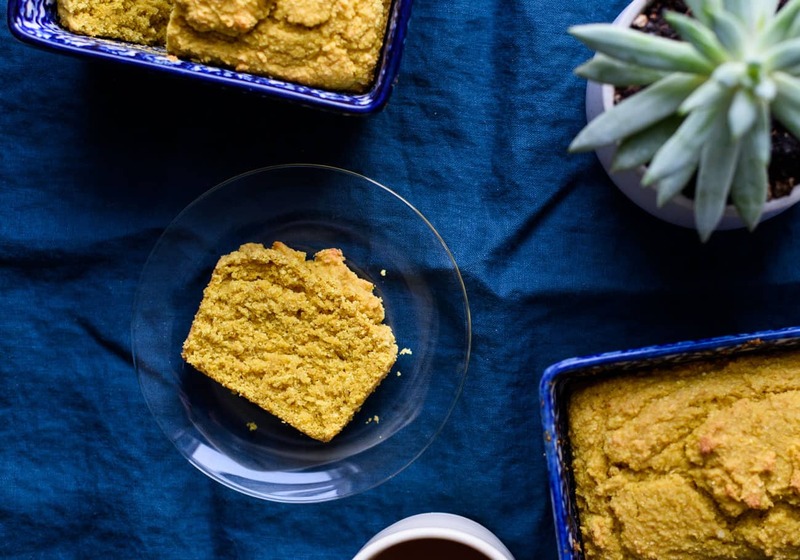 This gorgeous turmeric loaf is the perfect treat to pair with your afternoon coffee or tea. It's vegan, oil-free, and has zero refined sugar.What is your favorite way to procrastinate? You know, that thing you do when you reaaally don’t feel like updating that spreadsheet you’ve been sweeping under the digital rug. For me, it’s watching Violette’s YouTube. I’ve seen every single one of her makeup videos (like twice)... and I care very little about makeup.I don’t know why it’s so relaxing to watch her put on makeup all over New York City, but it just . . . 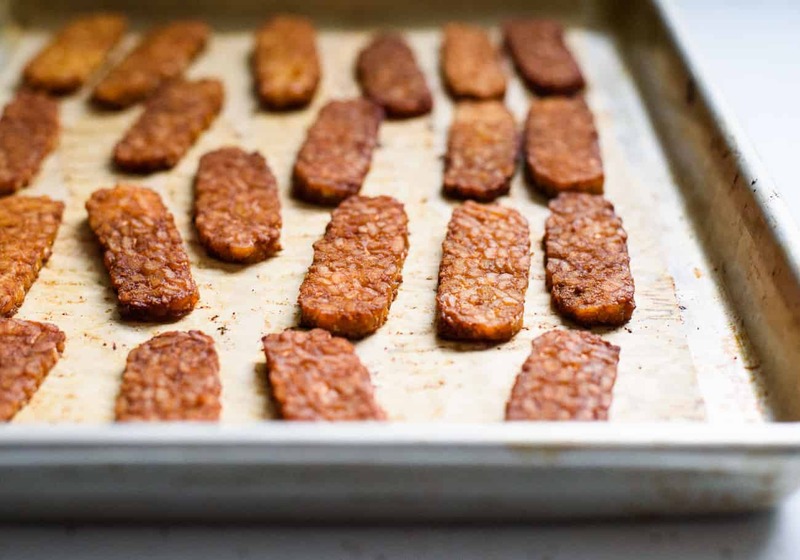 This fuss-free tempeh bacon recipe is vegan, gluten-free, and great for batch-cooking. Over last month’s holiday break, I accompanied Rene to California where he was working on a project for several weeks. I’d go to this cafe to work during the day and I just loved its vibe. They had lots of tables, strong wifi, and it was quiet enough to work, but not boring.I loved watching all the tourists come in for their breakfast sandwich fixes before hitting up Joshua Tree Park. This small sliver of California draws in tourists from all over the world and I really enjoyed . . . This vegan breakfast bowl is my new favorite savory breakfast. 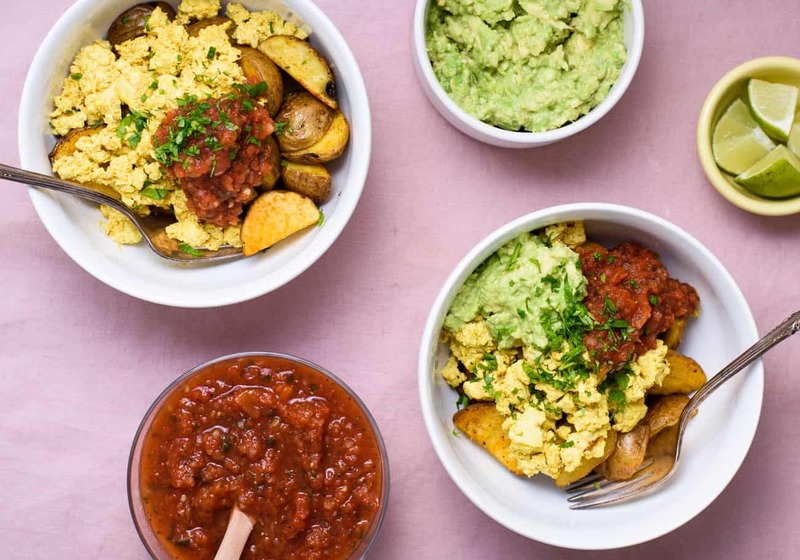 It’s got crispy roasted potatoes, Mexican-flavored scrambled tofu (aka vegan scrambled eggs), creamy guacamole, and salsa.Scrambled tofu is an awesome recipe to have in your plant-based repertoire. 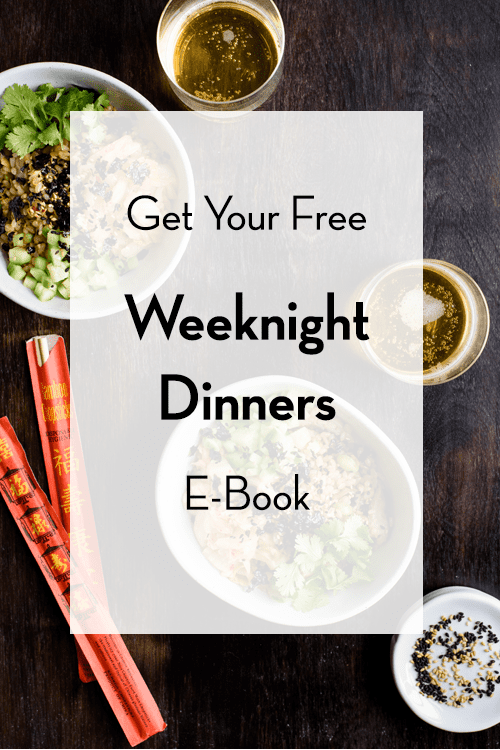 It’s really simple to make, you can flavor it with anything you like, and make it in advance and reheat throughout the week as needed. You can eat it for breakfast in place of scrambled eggs, or add it to a grain bowl or burrito for lunch or dinner. How to Make a Tofu Scramble If you're not . . . 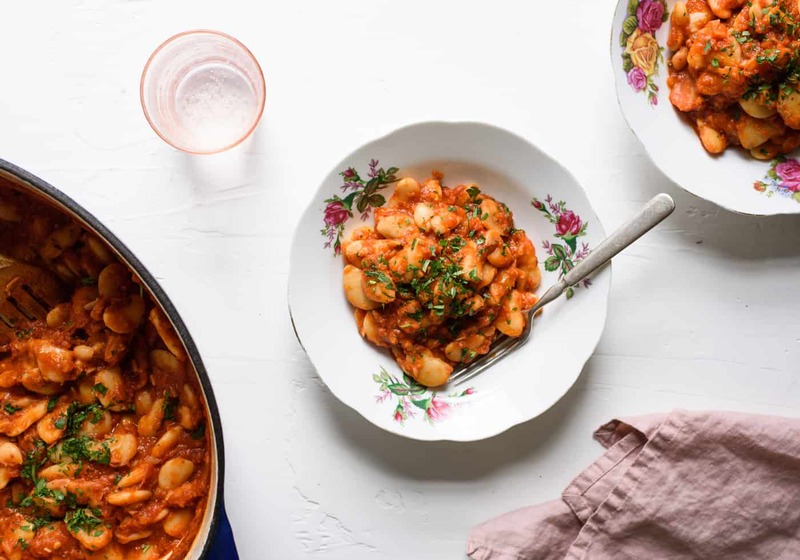 Need to use up leftover tahini? 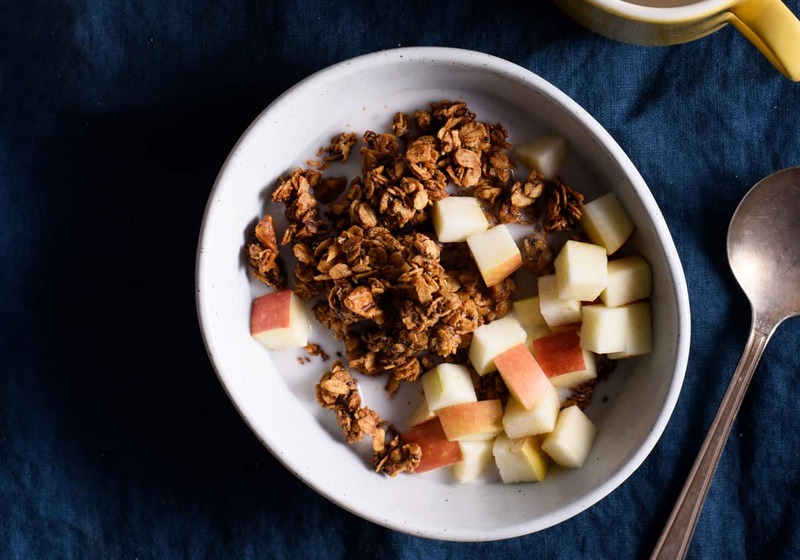 Make this vegan pumpkin spice tahini granola.The last couple of weeks have been really intense. Between starting several new work projects, booking our winter trip for earlier than planned, and hosting Thanksgiving, I've become exhausted and managed to have several emotional breakdowns in a span of a few days. It also doesn't help that Syracuse is already snowed in and we won't be getting any sunshine til April.I'm not sharing this to throw myself a pity party, but rather because you may be going through something similar. . . .